Weymouth is located on the south coast of England, in the county of Dorset, and is 217 km (135 miles) south-west of London, 49 km (30 miles) south-west of Poole and 13 km (8 miles) south of Dorchester. The town benefits from good road communications and is served by the A354 which connects directly with the A35 some 11 km (7 miles) to the north. The A354 road bridge connects Weymouth to Portland and the B3157 runs west from Weymouth to Bridport to the south where it connects with the A35. The town is also connected to the national railway network with a fastest journey time to London Waterloo of 2 hours 40 minutes. 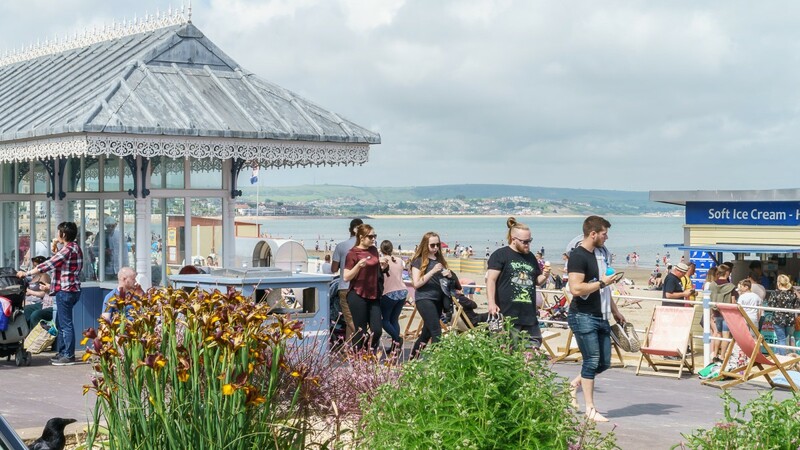 Bournemouth Airport is 61 km (38 miles) to the north-east, serving 600,000 passengers and 25 destinations each year. Weymouth is a historic and popular tourist resort, attracting a large number of visitors each year. The town is a gateway situated halfway along the Jurassic Coast, a World Heritage Site on the Dorset and east Devon coast. 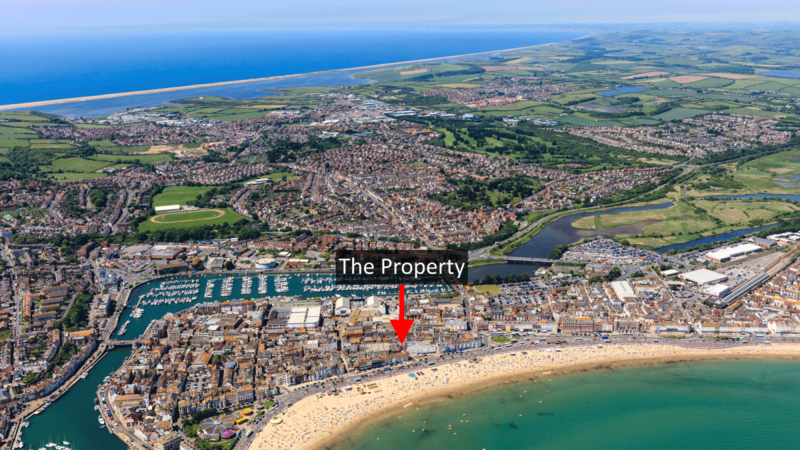 The town benefits from numerous attractions including the picturesque Weymouth Harbour, home to pleasure boats and private yachts and nearby Portland Harbour, home to the 2012 Olympic Games sailing events. Weymouth Beach has been announced as the number one beach in the UK in the TripAdvisor Travellers' Choice Awards for 2017 and is also ranked the ninth best beach in Europe. 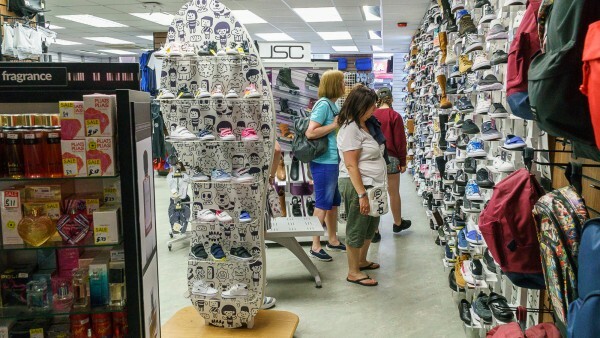 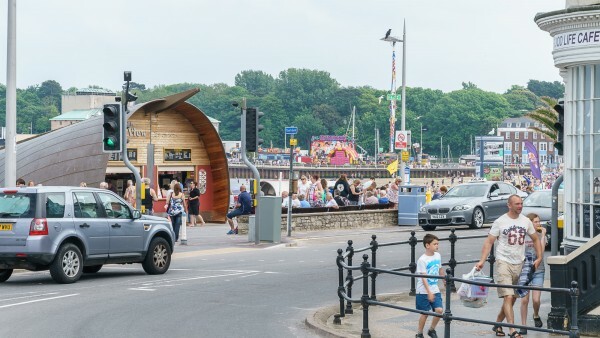 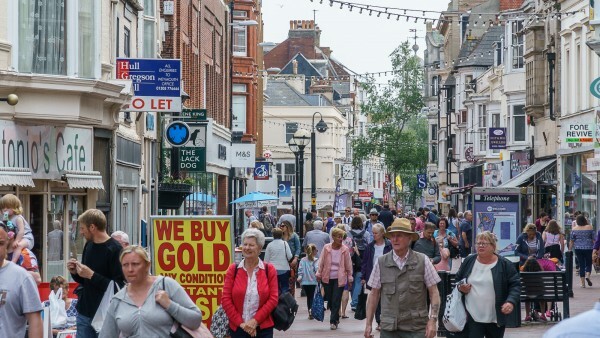 The population of Weymouth is boosted significantly during the summer months. 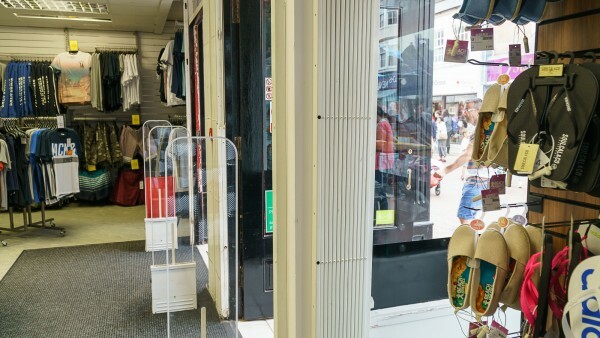 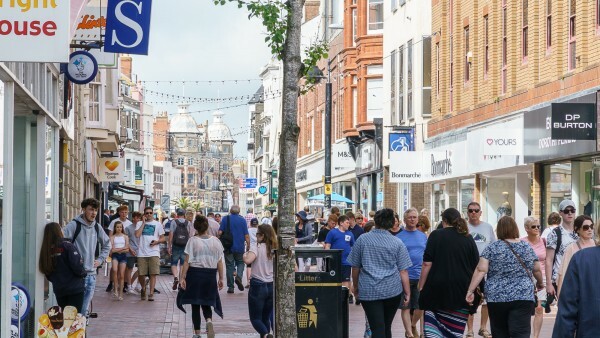 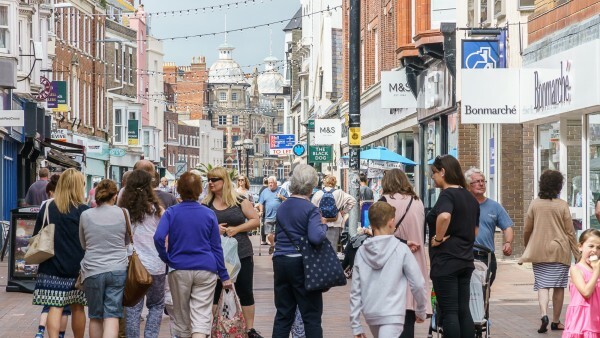 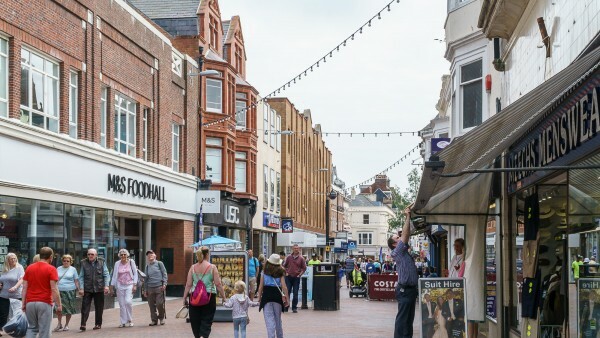 Retailing in Weymouth is primarily arranged along the pedestrianised St Mary Street and St Thomas Street which are home to numerous national occupiers plus a number of local retailers, cafes and bars. The subject property occupies a prime retailing pitch on St Mary Street, immediately adjacent to Marks & Spencer. 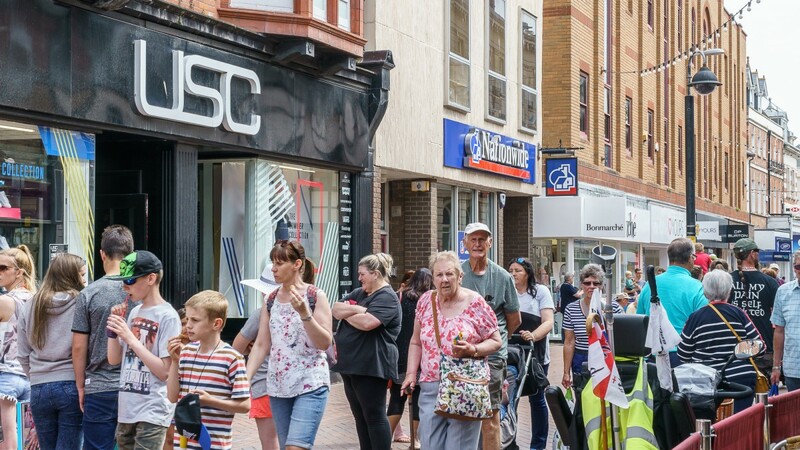 Other surrounding occupiers include WHSmith, Boots, O2, Dorothy Perkins, Mountain Warehouse, Costa, Clintons, Bonmarche, Nationwide and Lloyds Bank. 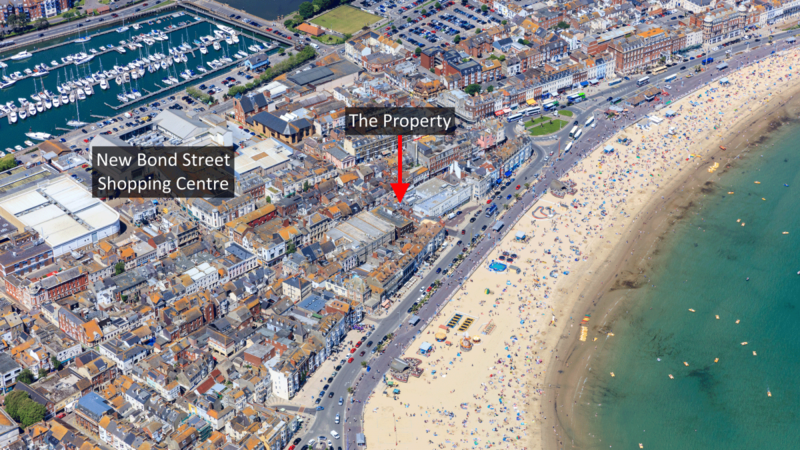 The New Bond Street shopping centre is some 500 feet from the subject property. 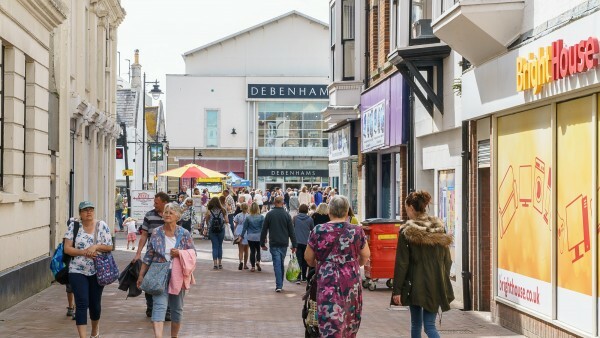 Totalling 15,842 sq m (170,522 sq ft), the centre is anchored by Debenhams, Peacocks, TK Maxx and Cineworld with other retailers including New Look, Superdrug, JD Sports and The Body Shop. 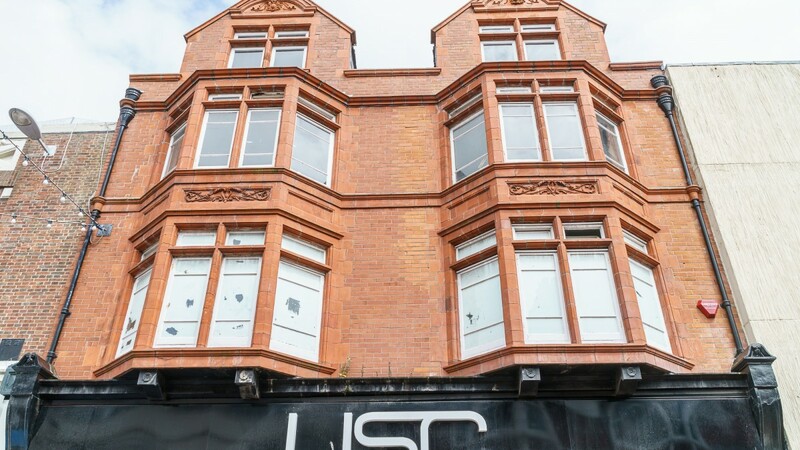 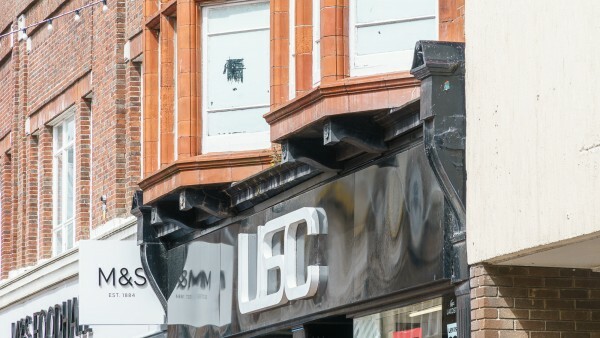 The property, arranged over ground and three upper floors, comprises a well-configured double-fronted retail unit on ground floor which has the flexibility of being sub-divided in the future, subject to planning, to provide two units of similar size. 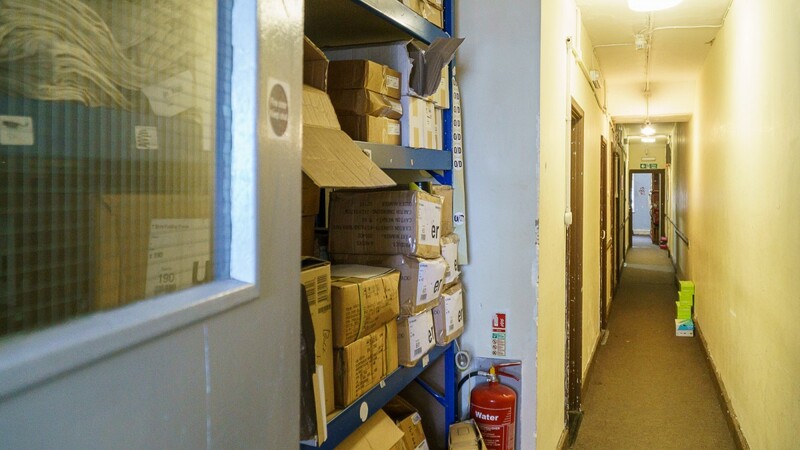 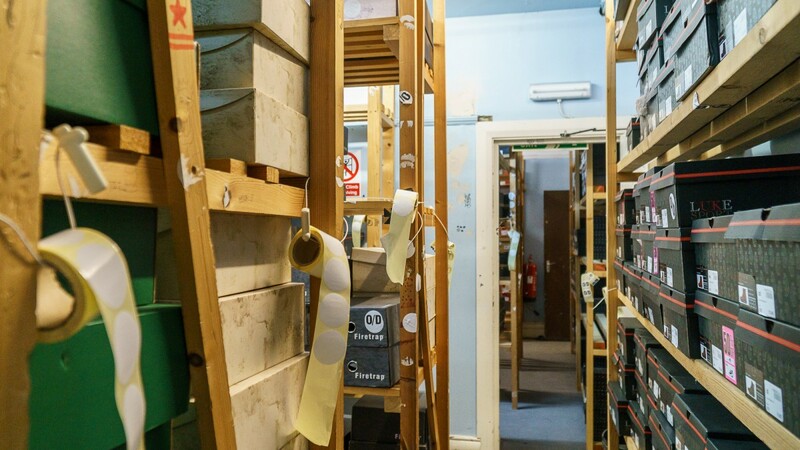 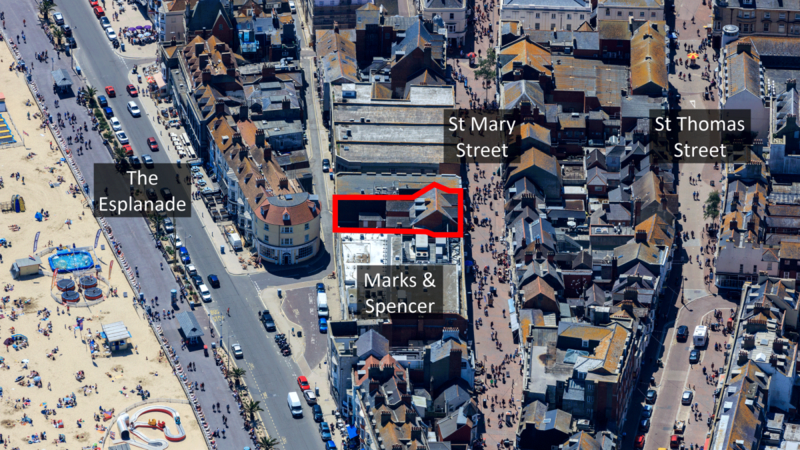 Internally, the property has been fitted out by the tenant to their usual corporate style to provide a main retail area on ground floor with storage/ancillary accommodation on first floor. 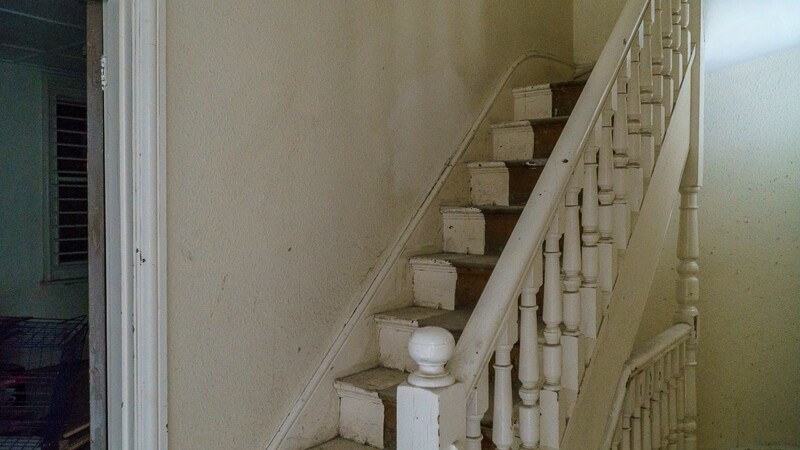 The second and third floors are not currently used by the tenant. 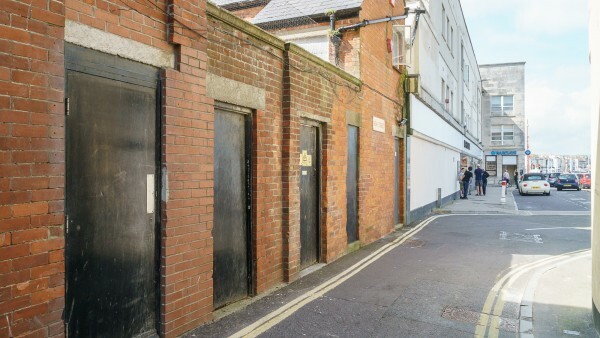 The property benefits from a rear entrance accessed via New Street. 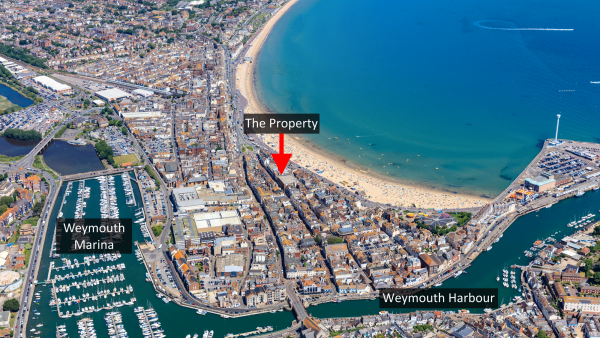 The property is not listed and is within the Weymouth Town Centre Conservation Area. 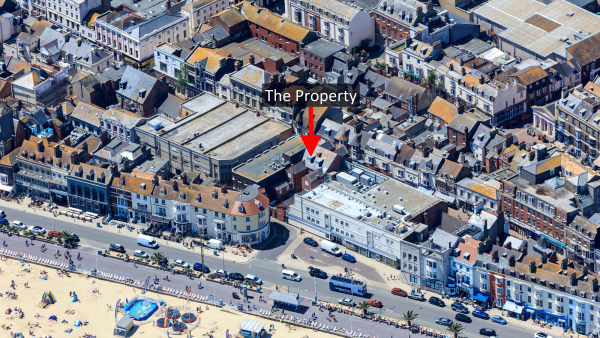 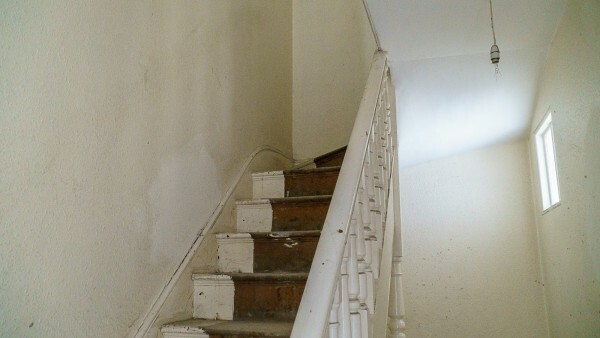 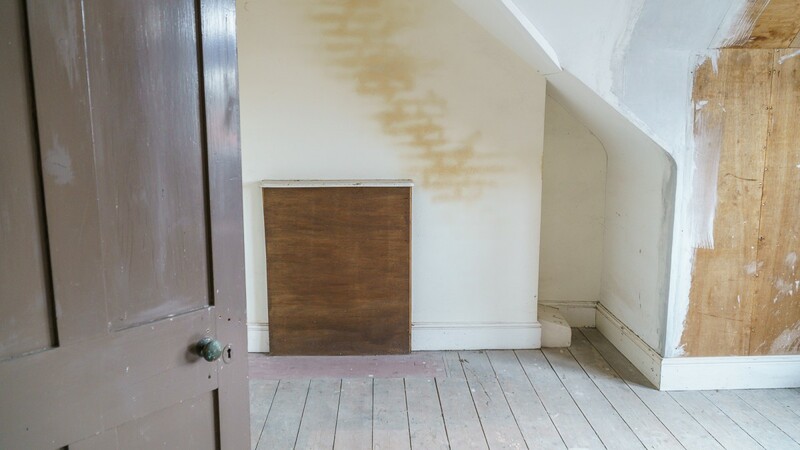 According to the VOA, the Rateable Value for the property is £59,500. 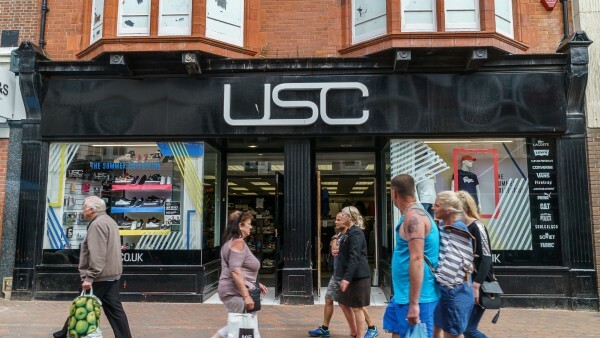 The Uniform Business Rate is 48 pence per pound. The property is entirely let to SportsDirect.com Retail Limited (t/a USC) on a Full Repairing and Insuring lease for a term of 10 years from 28th July 2014, expiring 27th July 2024. 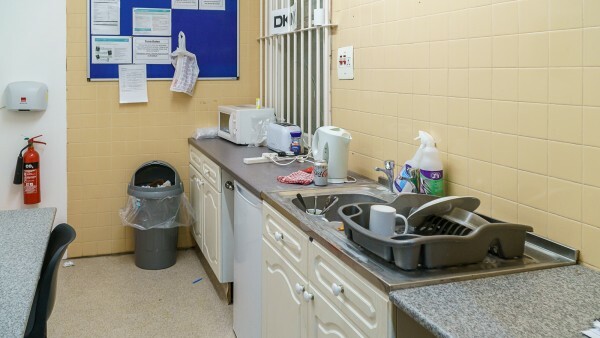 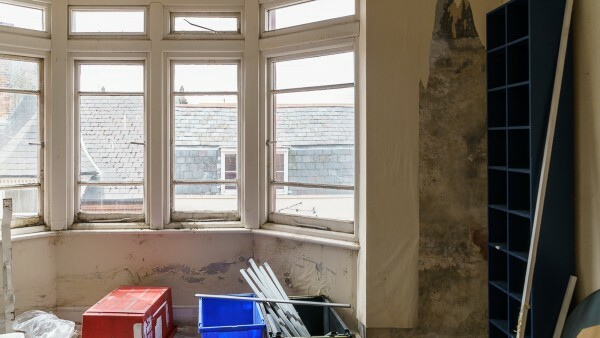 There is a rent review and tenant’s break option on 28th July 2019, subject to six months’ written notice. 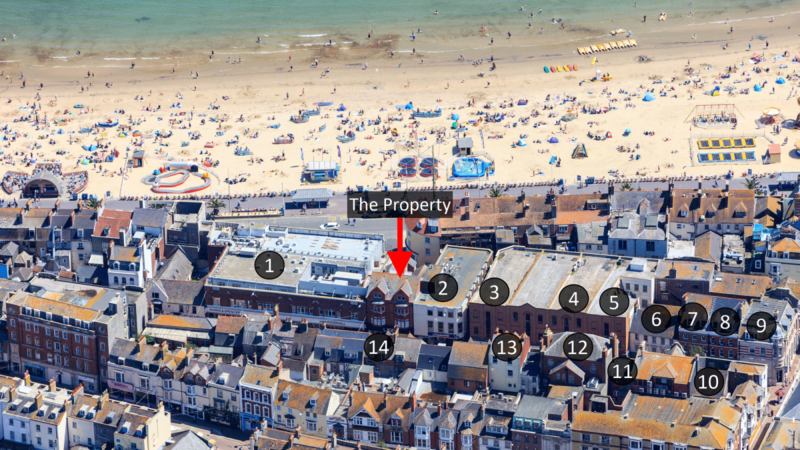 The current passing rent is £67,500 per annum which based on our analysis equates to £55.72 Zone A. 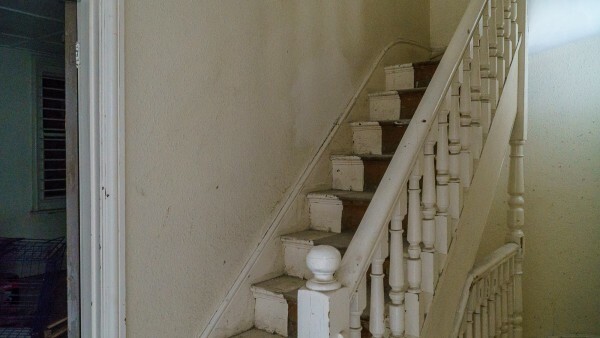 The tenant pays rent monthly in accordance with a side letter to their occupational lease. 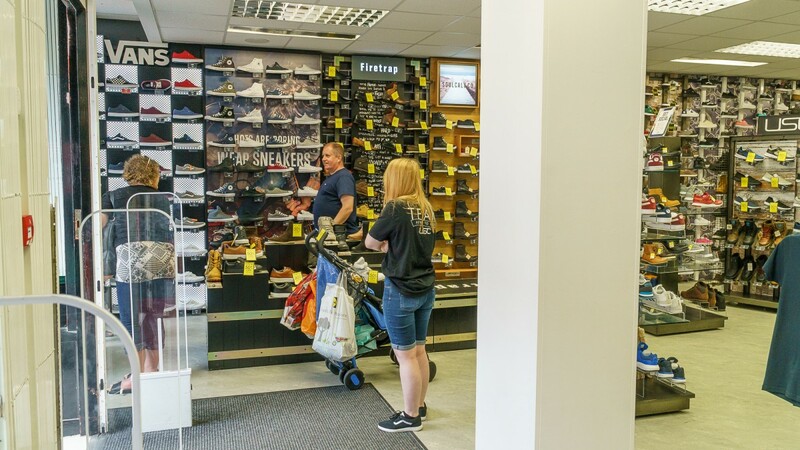 The company’s parent company is Sports Direct International PLC, the UK’s largest sporting goods retailer, operating a diversified portfolio of sports, fitness, fashion and lifestyle fascias and brands. 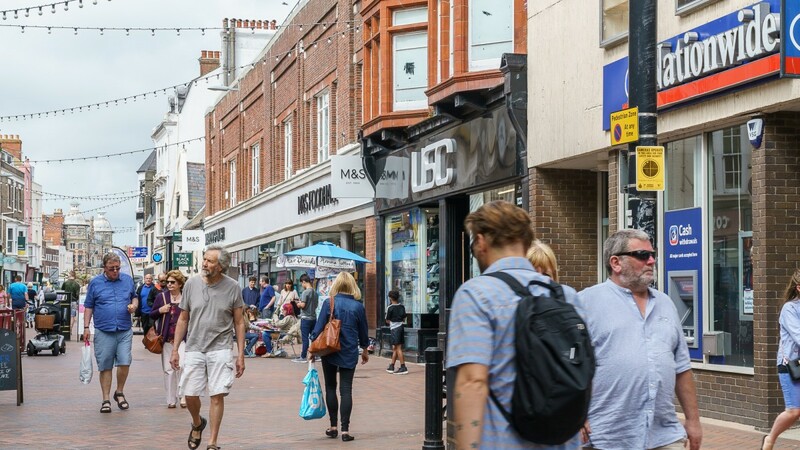 Listed on the London Stock Exchange and a constituent of the FTSE 250 Index, in 2016 Group revenue was £2.9bn, and underlying EBITDA was £381.4m. 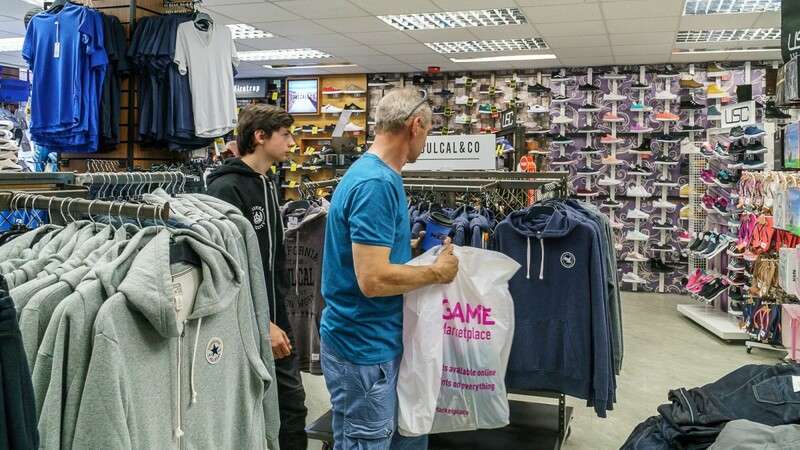 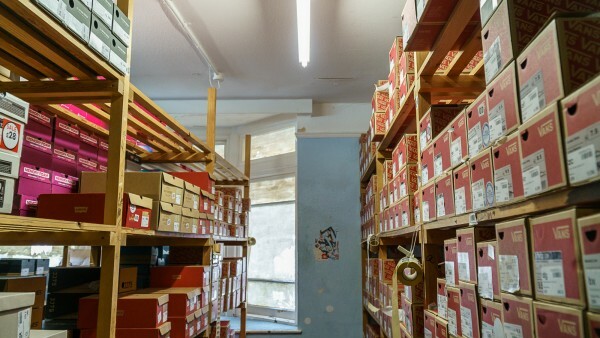 The Group operates approximately 700 sports stores across the UK and continental Europe, and approximately 80 Premium Lifestyle stores in the UK. 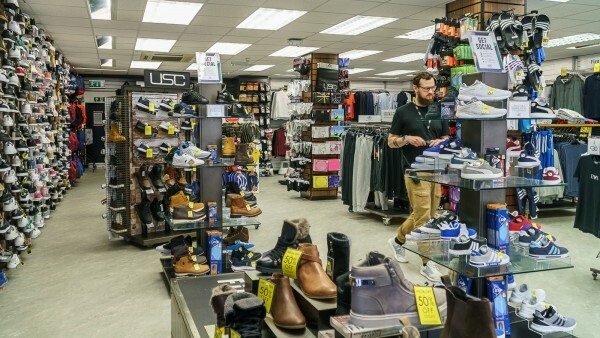 Sports Direct own a large portfolio of globally recognised sports, fashion and lifestyle brands, including Slazenger, Everlast, Lonsdale, Karrimor, Kangol, No Fear and Firetrap. The Group, which commenced trading as a single store in Maidenhead in 1982, now operates approximately 427 sports stores in the UK alone, the majority of which trade under the SPORTSDIRECT.com fascia. The Premium Lifestyle division operates under fascia’s which include Flannels, Cruise, USC and Van Mildert. 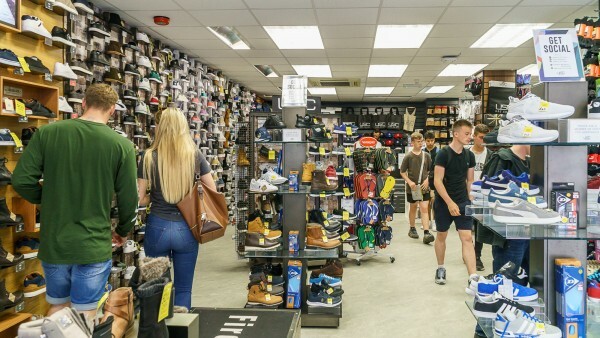 Internationally the Group currently operates c.270 stores in 19 European countries, with a strategy to expand into all major EEA countries over the next 3-5 years. 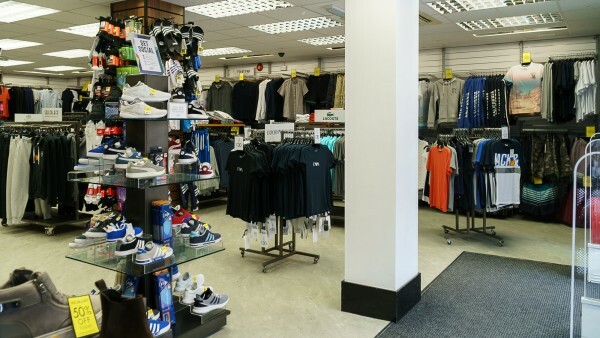 For further information, please visit www.sportsdirect.com and www.sportsdirectplc.com. 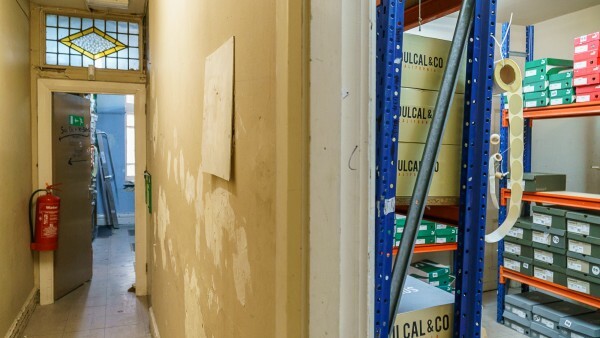 There is an opportunity for an investor to add value by re-gearing the existing lease. If the premises had to be re-let in the open market we suggest it would appeal to various retailers as a whole or alternatively it would lend itself to being split for multiple occupation. In addition, as the current tenant is only using the ground floor and part first floor, an opportunity may exist to take back the upper parts and seek a change of use to residential, subject to receipt of planning permission. 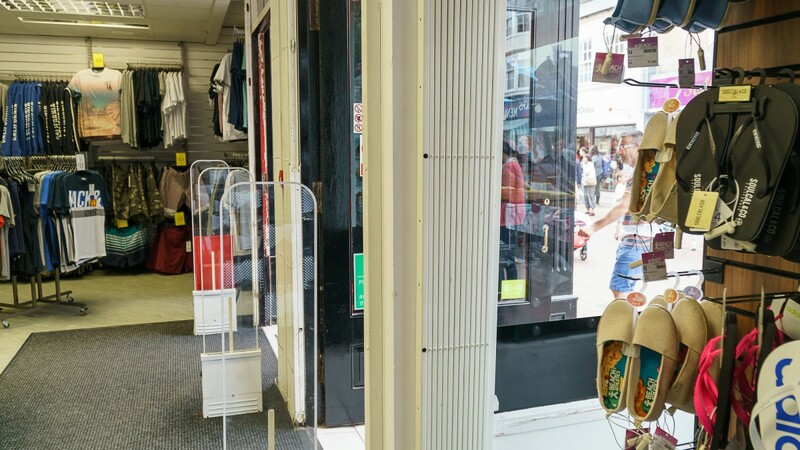 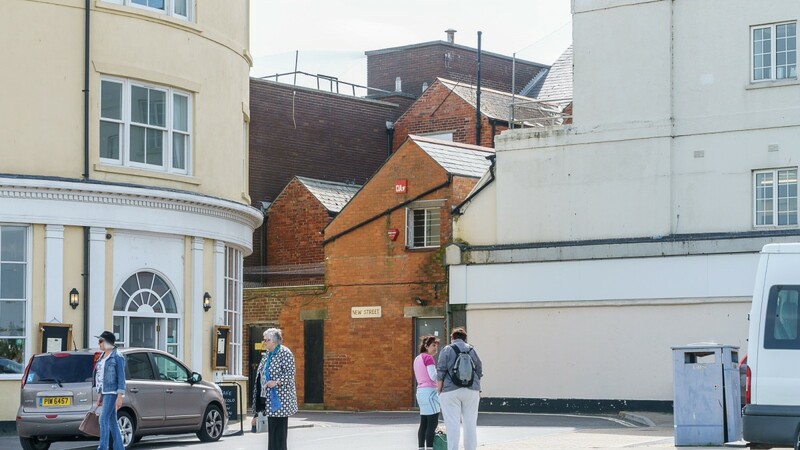 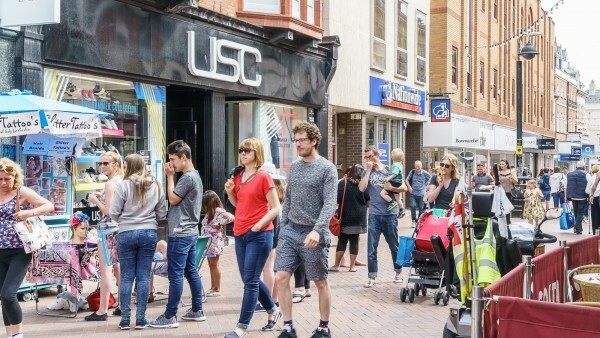 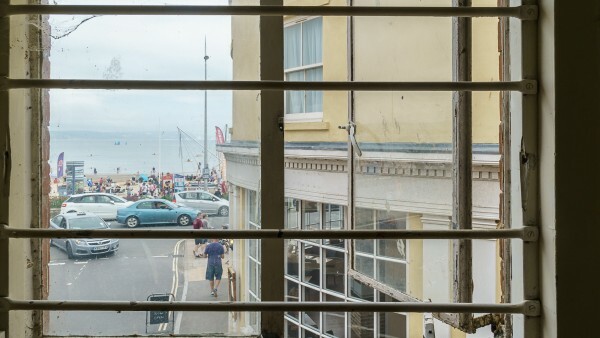 An investor could also, subject to planning, seek to extend the ground floor shop or create an additional retail unit with an entrance fronting New Street, leading directly onto The Esplanade and the attractive seafront. 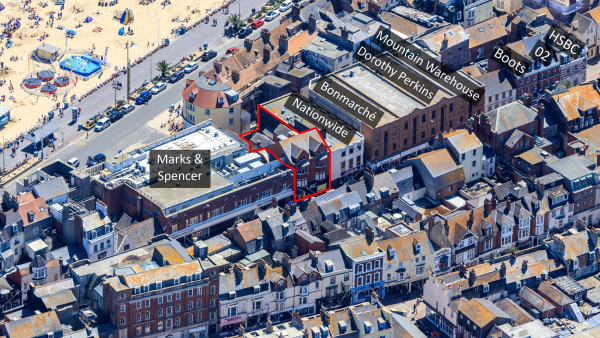 We are instructed to seek offers in excess of £900,000 (Nine Hundred Thousand Pounds), subject to contract, reflecting a net initial yield of 7.1%, assuming purchaser’s costs of 5.63%.